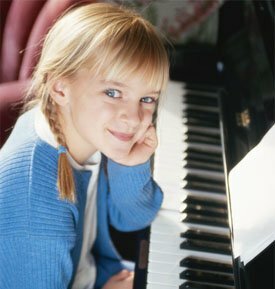 Pro Piano Move, Inc. | Seattle’s Best Piano Mover! 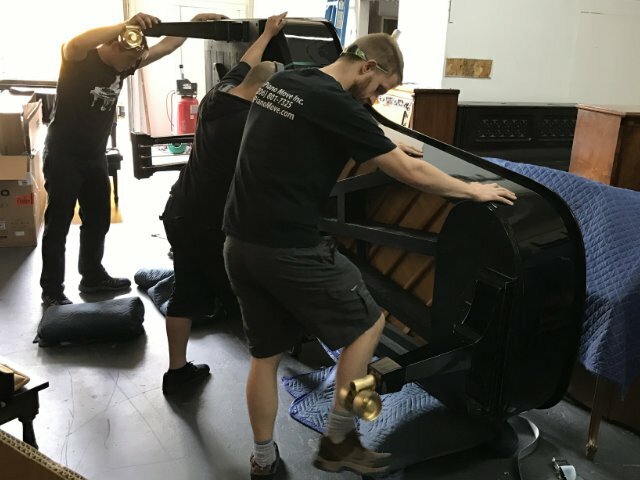 Since 1978, Pro Piano Move, Inc. has been the Seattle Metro Area’s premier piano mover—and the first-choice mover for the biggest piano stores in Northwest Washington. As professional piano movers we understand the love and care that needs to go into each move of your delicate and treasured instrument. 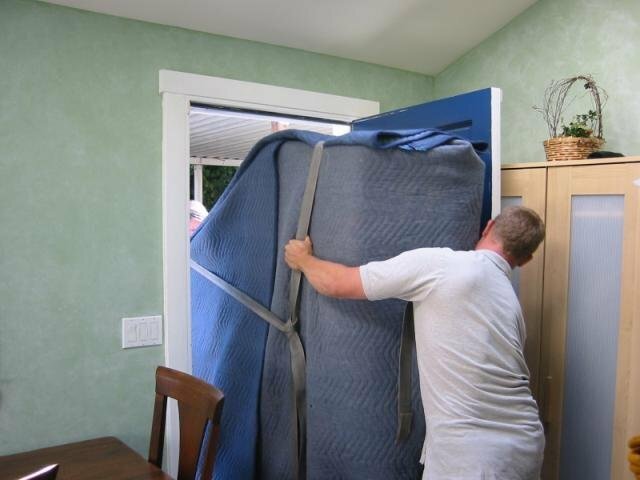 Every move has unique challenges, but with 40 years of piano moving experience, we can handle even the most (seemingly) impossible jobs. 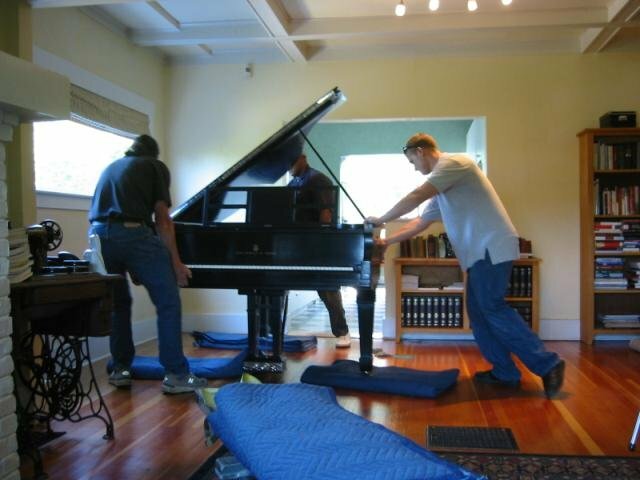 We will even move a concert grand piano up 3 flights of stairs! 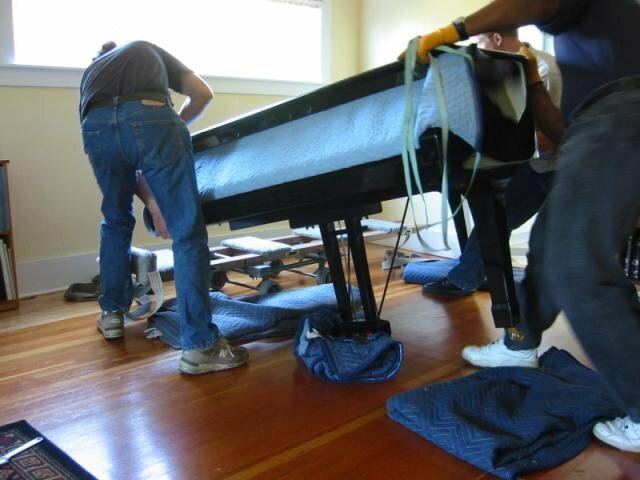 We are fully prepared with specialized equipment, expert staff, and air ride trucks to safeguard your piano. 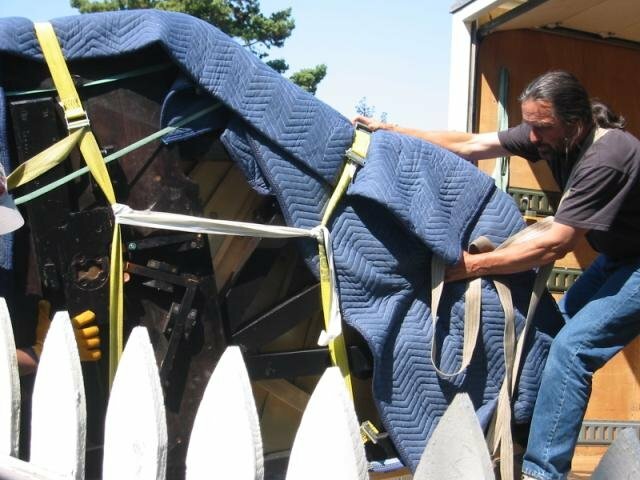 We move pianos in, around, and between Seattle, Tacoma, Puget Sound, Kitsap County, Everett, Olympia, Bellingham, and across Washington State. We can even coordinate nationwide piano moves and provide piano crating services for shipping worldwide. Our glowing reviews speak volumes about our superior service, care, and attention to detail. 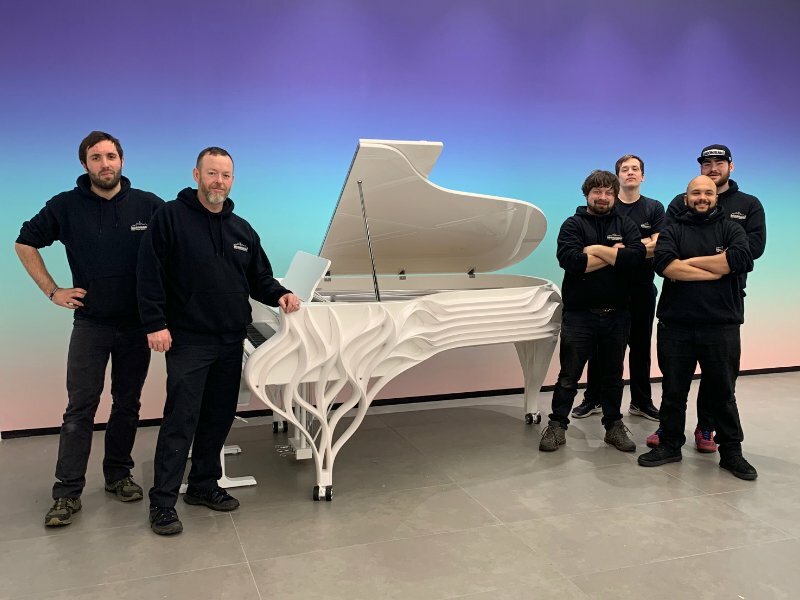 We promise to deliver your upright or grand piano from A to B in perfect condition, positioned to your specifications, in a timely manner (often on short notice—Need to move last minute? We’ll do our best to accommodate you--after hours, if need be. Additional fees may apply). These fellows were wonderful…. pleasant, on time, helpful. We moved here from Michigan and needed our upright piano moved to our son’s home about 7 miles away. They got it safely in place, expertly navigating corners, stairs, and doors, put together the piano bench en route to our destination, and played a bit of jazz for us to celebrate when they were done. Great introduction to Seattle! I bought my daughter a beautiful small upright piano […] it had to be moved THAT DAY… That’s when Billy put on his Superman cape and saved the day! He called his guys and convinced them to squeeze me in! Pro Piano Move showed up right when they said they would and were incredibly professional and efficient. They were sweet and kind and so so careful with our new-to-us piano. I am so so appreciative to Billy and his crew for bending over backwards to help me get this perfect piano for my daughter. They made a customer for life out of me! Your piano is Leave it to the Pros! You can seriously hurt yourself trying to move a piano. Many pianos weigh a quarter ton or more! One of our customers, her husband and son tried to move an upright themselves and her husband threw out his back. 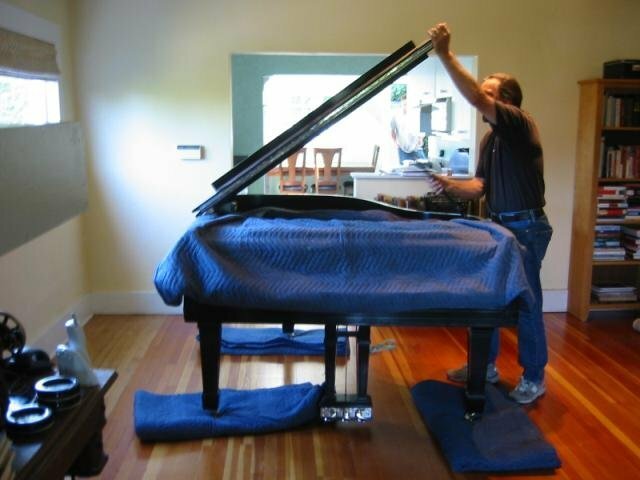 Any loss of balance when moving it could damage your piano, your home, or worse: you! Even the most simple move can create unexpected challenges where you end up injuring yourself. That's why our movers are extensively trained in the art of moving pianos. Ever wonder how to fit a grand piano through a door? Or, how a piano is delivered to the top floor of a building? 1. 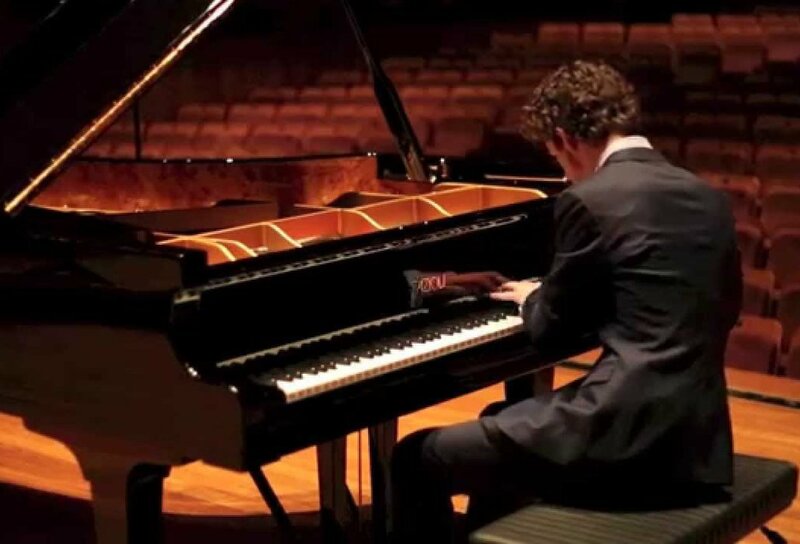 First, we protect and cushion the keys and the inside of your piano. 2. 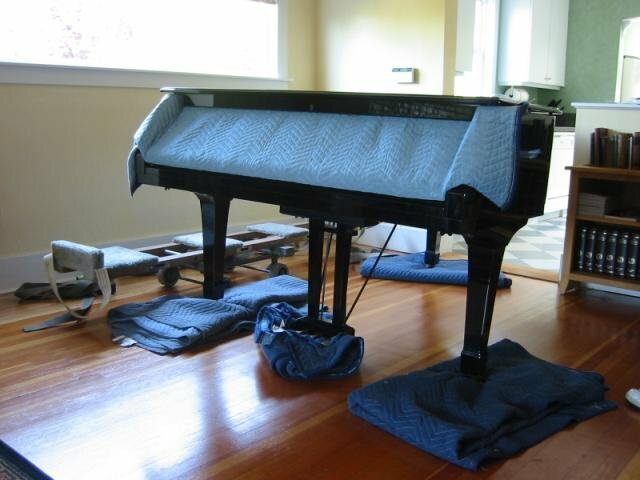 Then we remove the left leg and lower piano down onto a padded skid board. 3. Next, we tip your piano up onto its side, remove its other two legs & the lyre/pedal assembly. 4. 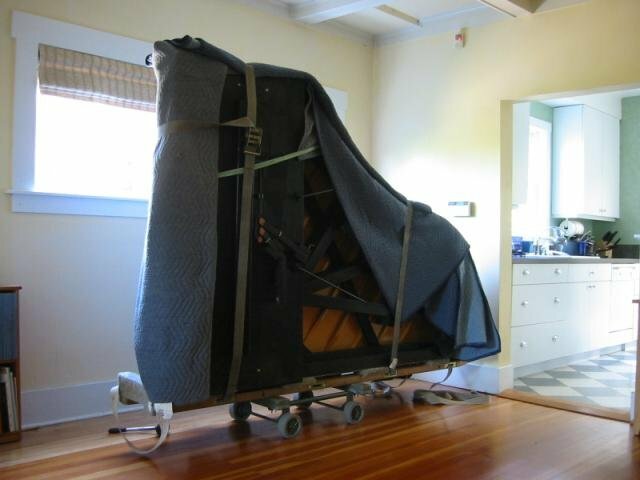 Before moving it, we carefully wrap up and protect your piano. 5. We navigate any obstacles, corners, doorways, stairs, etc. 6. Then we strap your piano securely in our climate-controlled air ride trucks. 7. Getting your piano from A to B can burn a lot of calories! 8. Finally, we set your piano back up in its new home in the reverse order. 9. As an additional courtesy, we place your caster cups under the piano. *Once in its new home, your piano will require a minimum of 3 weeks to acclimate before you tune it the first time. As an additional courtesy, we can place caster cups under each piano, if desired. Provide your own, or ask about our quality accessories. 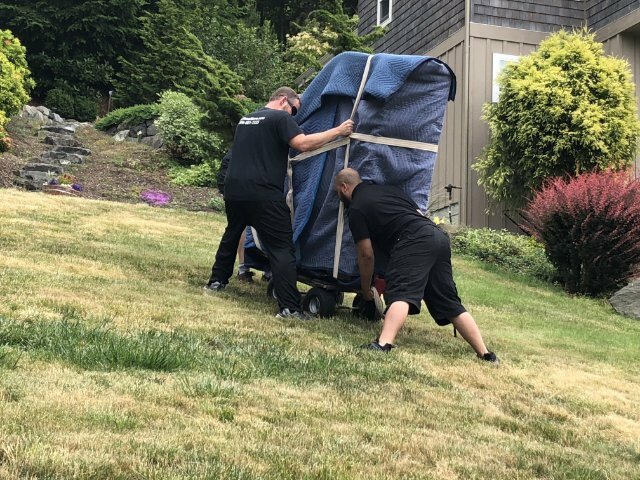 When the largest and most reputable piano houses and dealers in the Seattle, Tacoma, Kitsap County, Puget Sound, and the greater Pacific Northwest need to move a piano, they call us first. For all your piano needs, feel free to reach out to our industry associates. Our clients trust us to move extremely valuable pianos such as this custom Fazioli “Butterfly”, valued at over $500K. 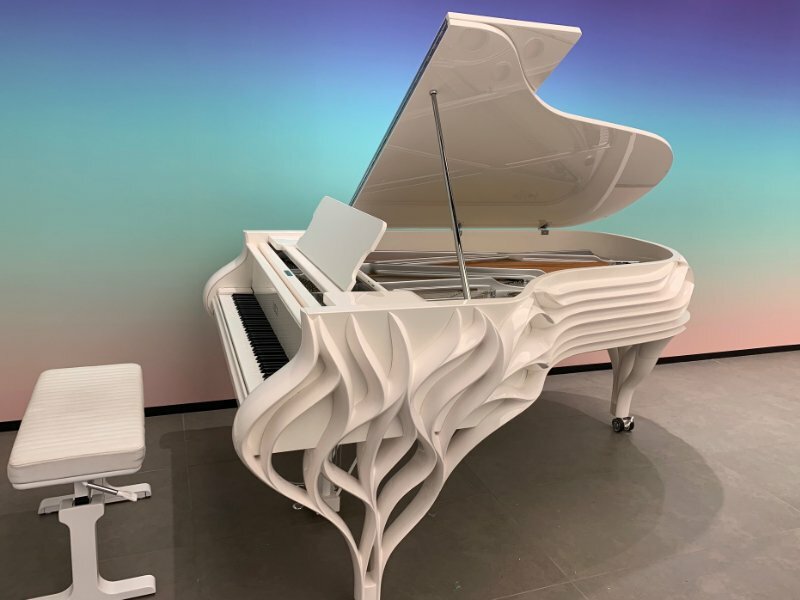 This particular piano was commissioned to specifically compliment the architecture of a luxury high-rise building. We invite you to Like & Share Us On Facebook! Please write us a review on Yelp! It really helps us out. Something not right? Please let our management know about it. Email info@propianomove.com or call or text Billy.